"I was considering a few other surgeons as candidates, but feel like I hit the jackpot"
"Total confidence in his ability to operate. Came from San Jose to see Dr. Taylor." "I would not hesitate to recommend him to anyone who needs an orthopedic surgeon." "The best in the business. Extremely intelligent, supreme bedside manner." "We highly recommend Dr. Scott M. Taylor & his truly incredibly outstanding practice." Dr. Scott M. Taylor is the son of the late Dr. Robert L. Taylor, who practiced general surgery for 35 years in the Oakland, California community and founded a multidisciplinary clinic. Dr. Taylor’s private practice -- Scott M. Taylor M.D., A Professional Corporation -- helps adult patients regain their strength after suffering orthopaedic injuries from sports, work, or normal degenerative changes in their muscles and bones. Dr. Taylor is a recognized specialist in the art of total joint and general orthopaedic surgery. He specializes in the repairs of ankles, knees, hips, hands, wrists, shoulders, and in the treatment of spinal sprain and strain. He even provides viscosupplementation injections for advanced osteoarthritis. He’s also a Qualified Medical Evaluator and Independent Medical Examination evaluator with special competence in the evaluation, treatment, and determination of Worker’s Compensation cases and personal injury/accident cases. Dr. Taylor earned his medical degree from Meharry Medical College in Nashville, Tennessee in 1984. He then completed his General Surgery Internship and Residency at Highland General Hospital in Oakland, California, followed by an Orthopaedic Surgery Residency at Martin Luther King, Jr., County Hospital in Los Angeles. Through his many years of local orthopaedic surgery practice, Dr. Scott Taylor has achieved a hard-earned place among an elite group of trauma surgeons in the Greater Bay Area. Dr. Taylor has worked with many professional organizations in the Oakland area and has served as the Vice Chairman of the Department of Surgery at Alta Bates Summit Medical Center – Oakland. He's also the present Chief of Orthopaedic Surgery and Surgical Representative for the Credentials Committee at the Alta Bates - Summit Medical Center in Berkeley, California. With over two decades of experience, Dr. Scott Taylor strives to provide his patients with the best, most effective orthopaedic procedures. Dr. Taylor has been in practice in the Bay Area for 20+ years. Dr. Taylor has achieved a hard-earned place among the elite group of trauma surgeons in the Greater Bay Area. 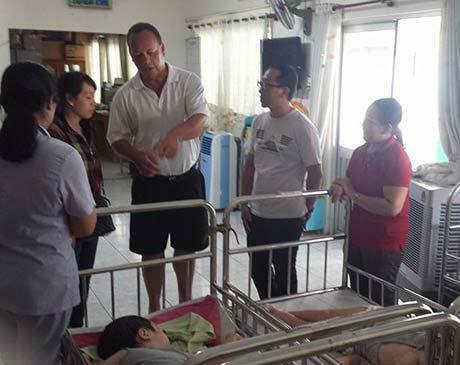 Dr. Taylor enjoys extending his Orthopaedic surgery skills in Medical Missions shared with his family. Everybody helps to transport patients. Above Scott Taylor M.D. 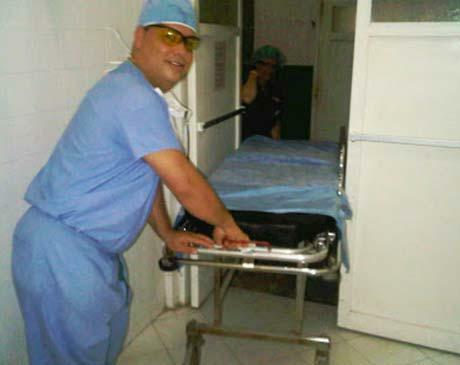 (orthopedic surgeon Alta Bates Summit Medical Center) goes to pick up an evening patient. 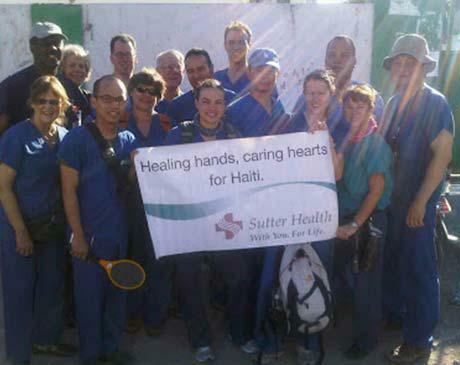 Dr. Scott Taylor (Center) Performing a complex fracture in Haiti, January 2010 Earthquake. 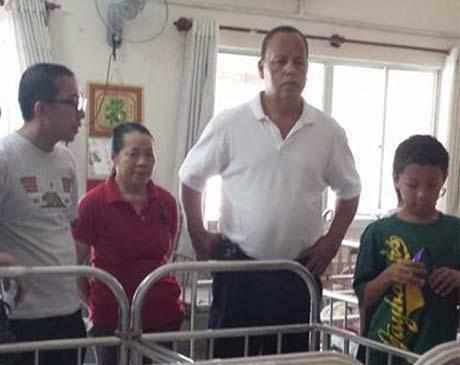 Tam Bình Orphanage. Tam Bình province of Vietnam. November 2016. 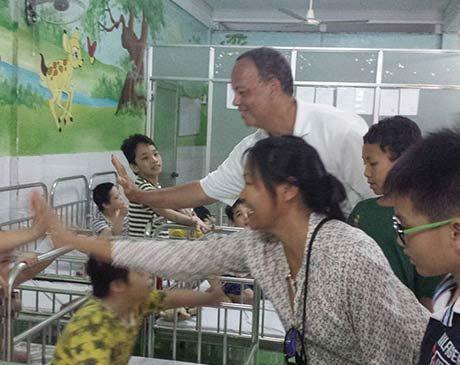 This is a collage of Dr. Taylor and his son (8 years old) visit to Linh Son Orphanage in Ho Chi Minh City, Vietnam. November 2015. 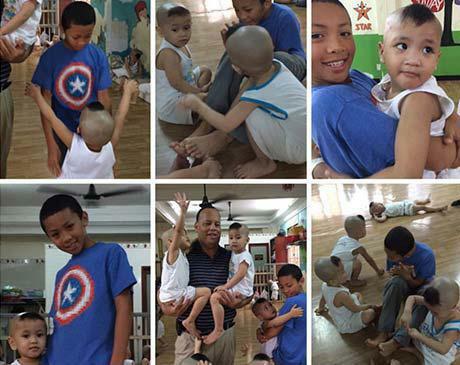 His son teaches the children English and spends quality time with the young children. At Dr. Taylor's office, we accept Medicare and most private PPO insurances. Please contact our office for acceptable HMO's and Medi-Cal plans. We are an accepted NPM network provider for most Worker’s Compensation Insurances. Dr. Taylor also provides complex Medical-legal evaluations for personal injury claims. 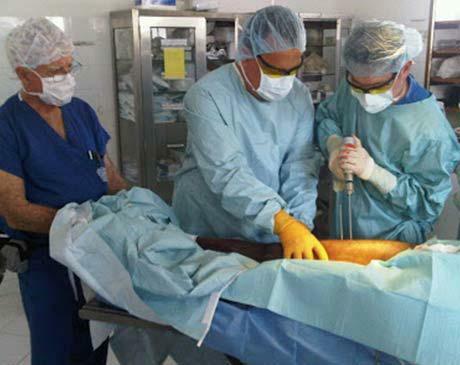 "I highly recommend him for any medical surgery you would need! He is good at what he does and the best thing is that I have never felt rushed when he came in to see me"
"I have been a patient of Dr. Scott Taylor for more than a decade, and have always found him attentive, responsive, and genuinely concerned." "Very personable, professional, and has taken time to thoroughly answer EVERY question we had before surgery and during recovery/healing."